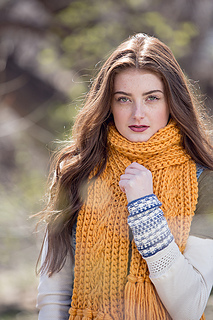 The Interweave Crochet Fall 2016 issue celebrates crochet cables, with big cables and little cables, rich crossed post-stitch cables and light traveling cables, in projects ranging from an entry-level cowl to an ambitious cardigan and pullover. 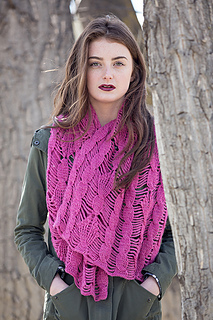 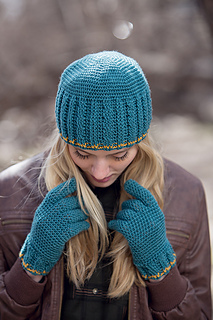 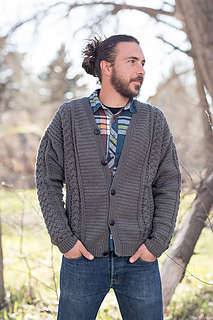 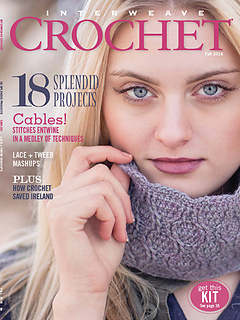 For those who haven’t crocheted cables before, we include tutorials to get you started. 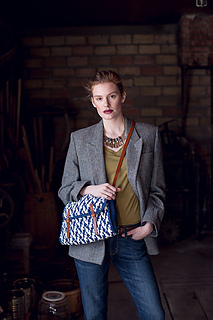 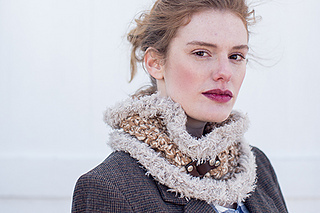 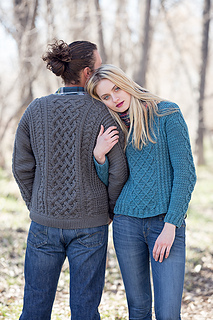 Noncable projects include garments and accessories with rich textures and colors. 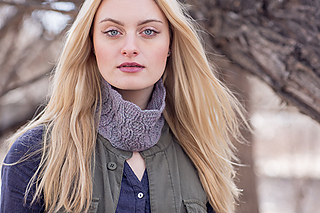 All of these projects introduce innovative techniques that will engage your hook and enhance your autumn wardrobe. 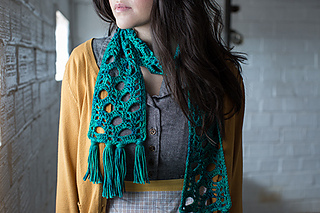 Also included is Dora Ohrenstein’s third installment on crochet history. 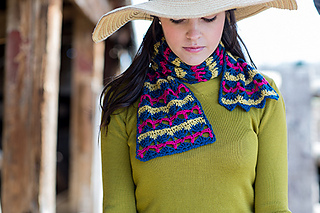 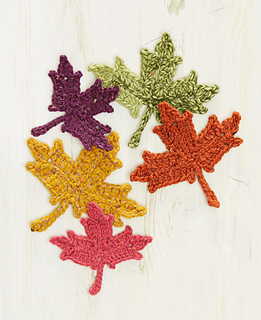 Altogether, there are 18 splendid projects to keep your hook busy through the fall.